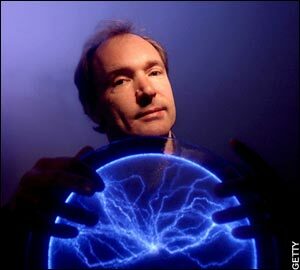 At the urging of Tim Berners-Lee, the creator of the World Wide Web protocol, the directors of CERN release the source code of World Wide Web into the public domain, making it freely available to anyone, without licensing fees. The decision to make the World Wide Web software and protocols freely available is considered by some as possibly the single most important moment in the history of the Internet. In fact, some historians mark this as the birth of the Web.